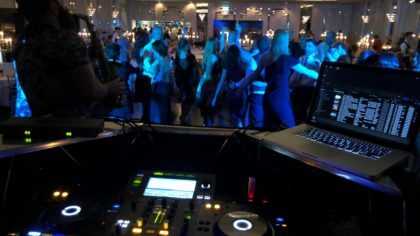 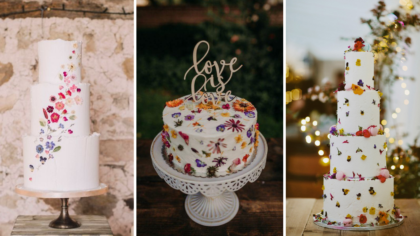 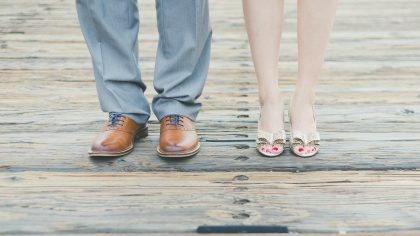 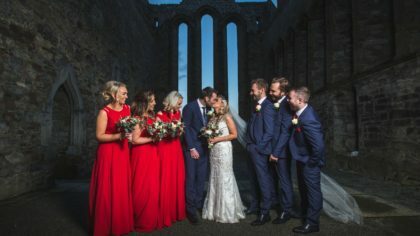 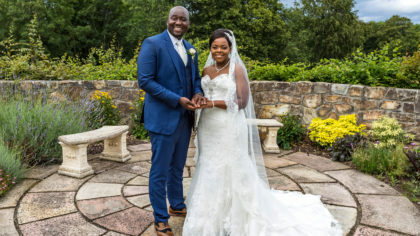 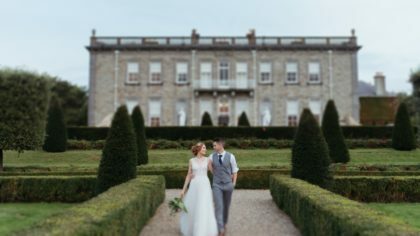 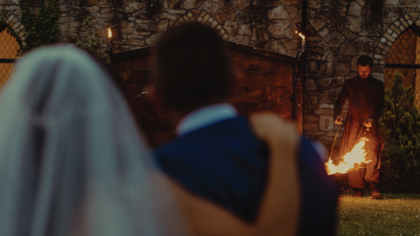 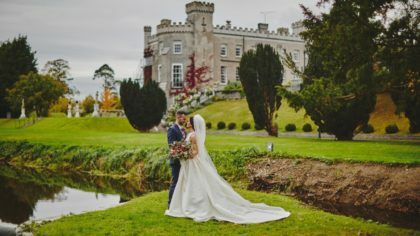 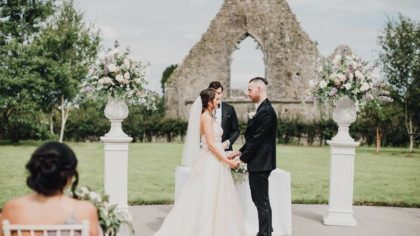 Over the last few years, “Will You be my Bridesmaid?” proposals have become one of the biggest trends in weddings but not just in the US, Irish Brides are getting in on the act too! 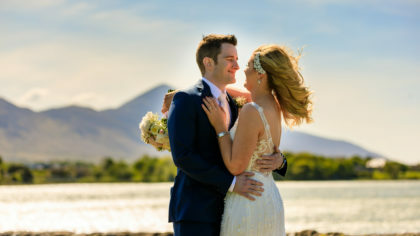 And we just LOVE it! 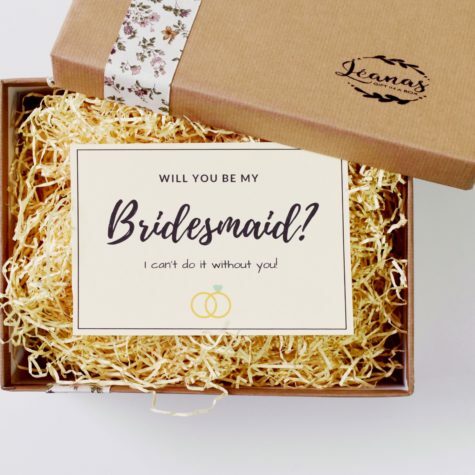 Asking your bridesmaids that one big question is almost as exciting as getting engaged! 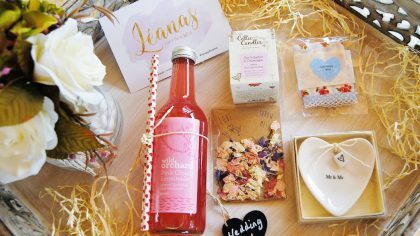 That’s where Léanas gifting fairies come to the rescue to create super cute vintage style gift boxes packed with treats your Bridesmaids will love! 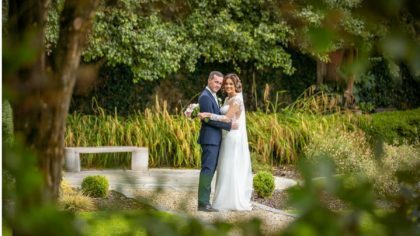 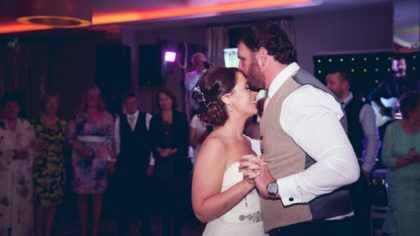 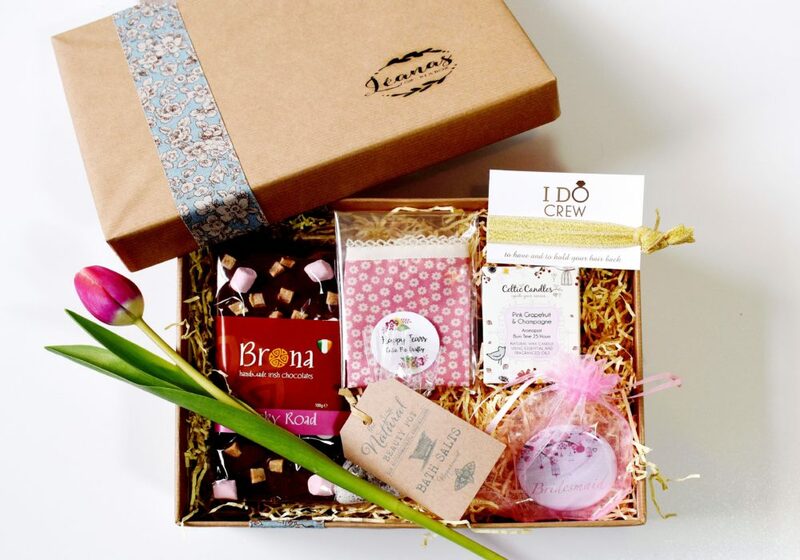 We love the stories behind our Gift Boxes helping Irish brides at home and abroad surprise their gals when asking the all-important questions’ will you stand by my side on my special day?’! 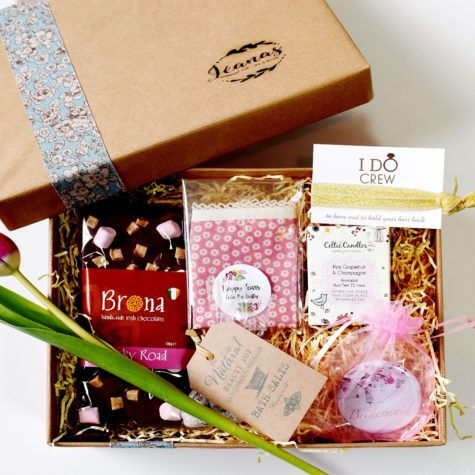 That’s why creating our Bridesmaid Gift Box was such an important task for us, we have included so many Irish brands that every bridesmaid will love! 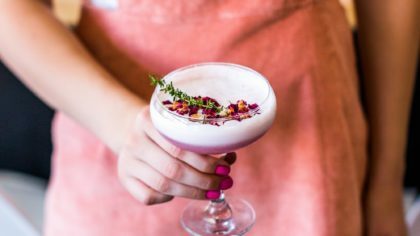 To relax beforehand – Celtic Candle Pink Grapefruit and Champagne Natural Soya scented candle, The Natural Beauty Pot Organic Bath Salts and some Brona Handmade Chocolate! 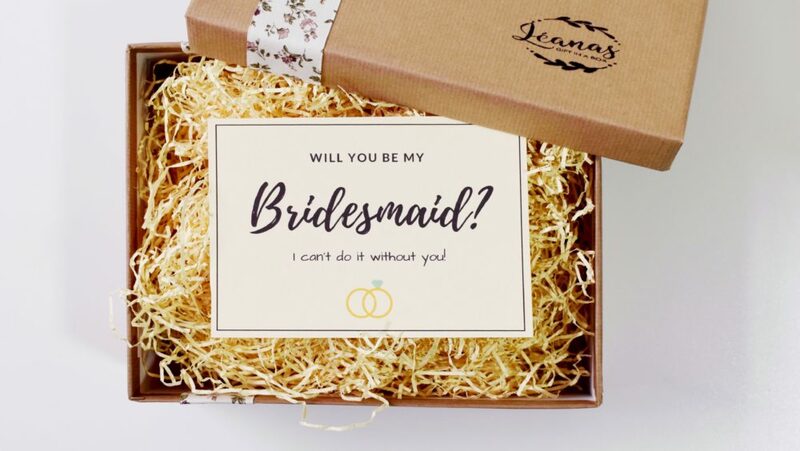 To arm your bridesmaid for the big day – Happy Tears Hankie, ‘I do Crew’ Gold Sparkle Hair Tag and a Bridesmaid Pocket Mirror! 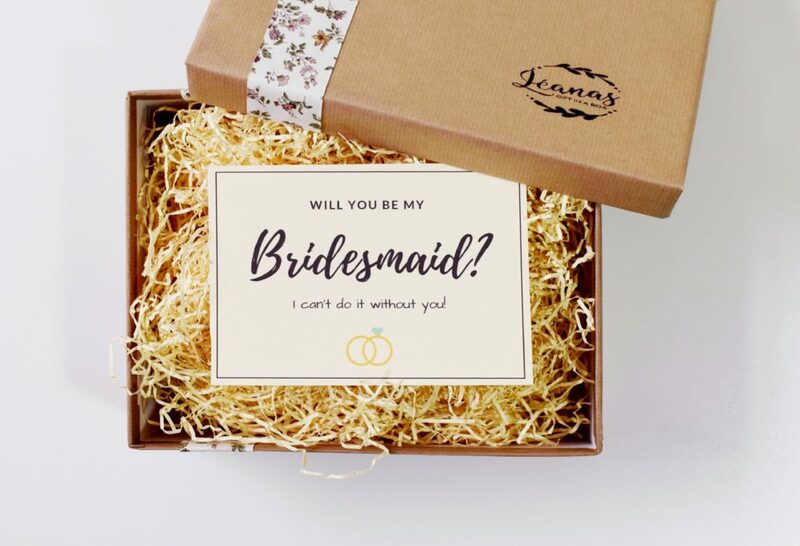 All our gift boxes are carefully packed with personalised Gift Tags and handwritten notes and of course the most essential part ‘Will you be my bridesmaid’ card!